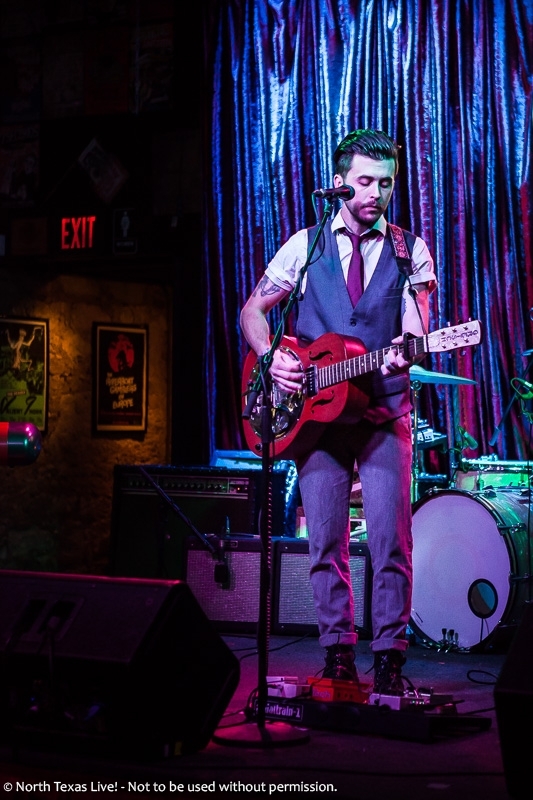 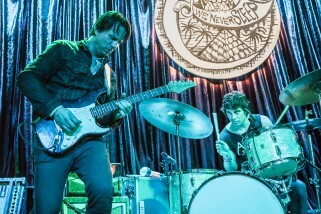 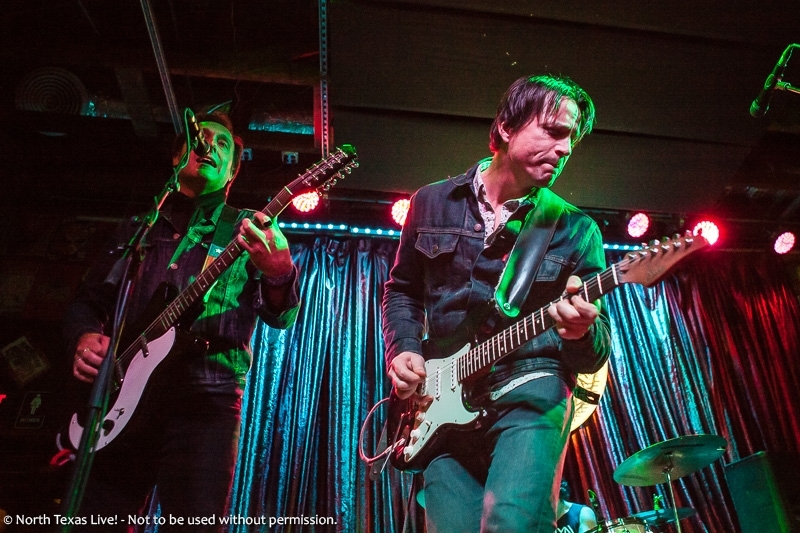 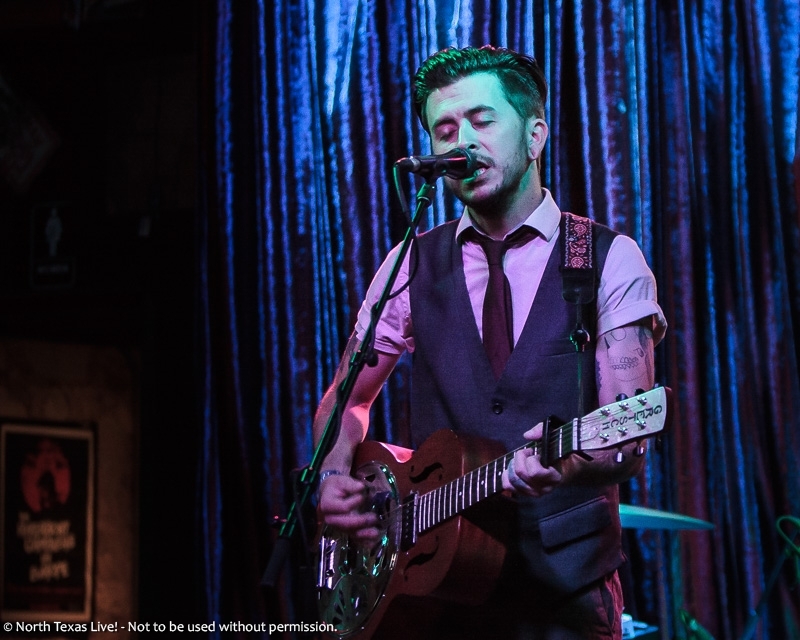 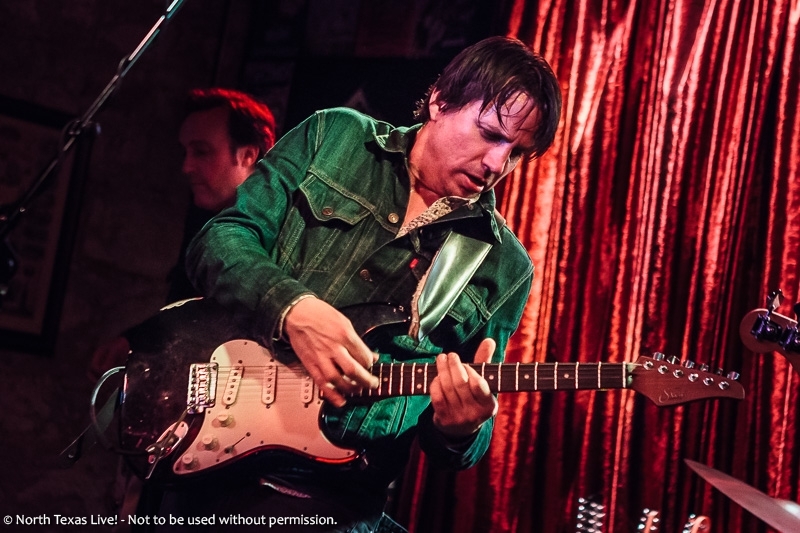 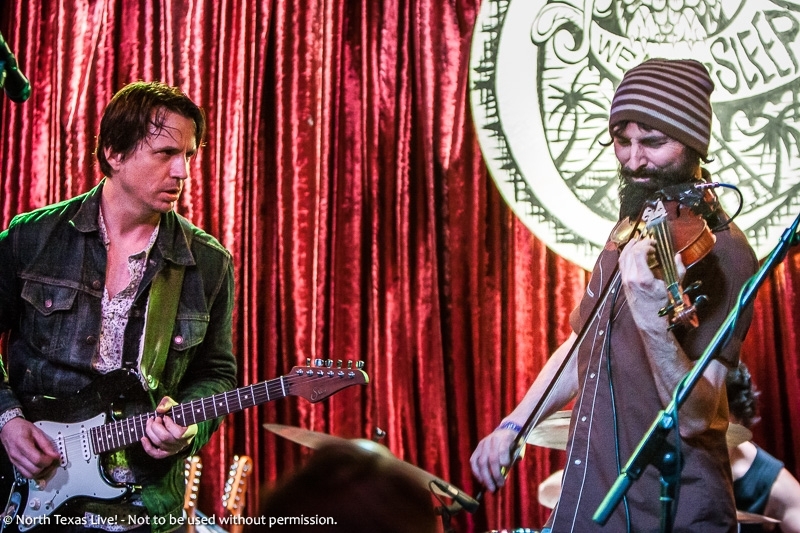 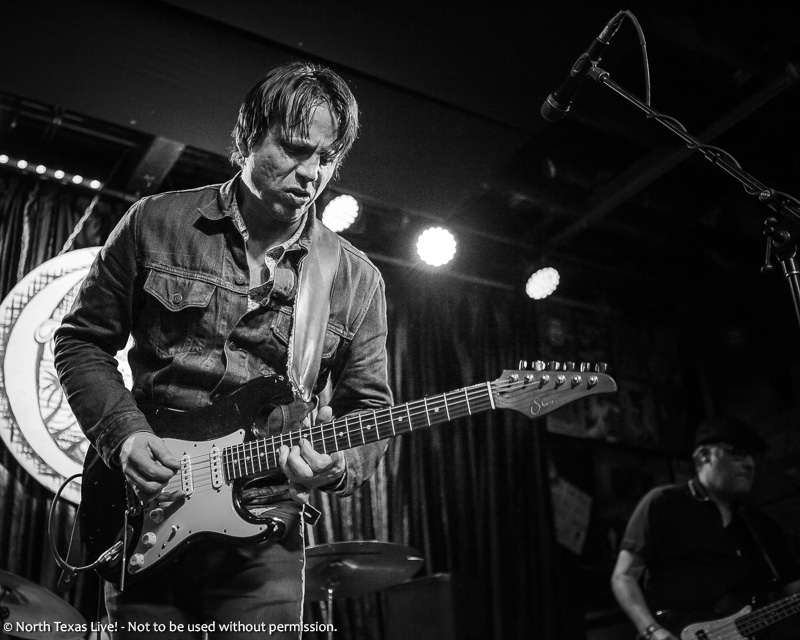 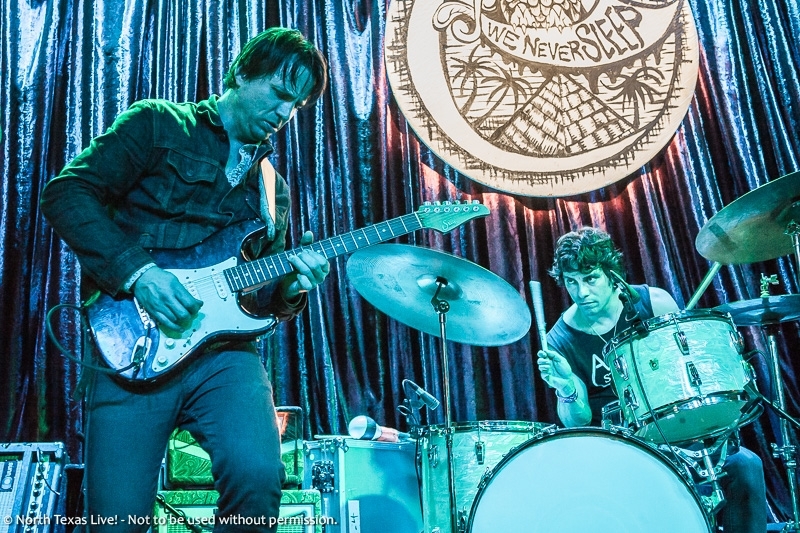 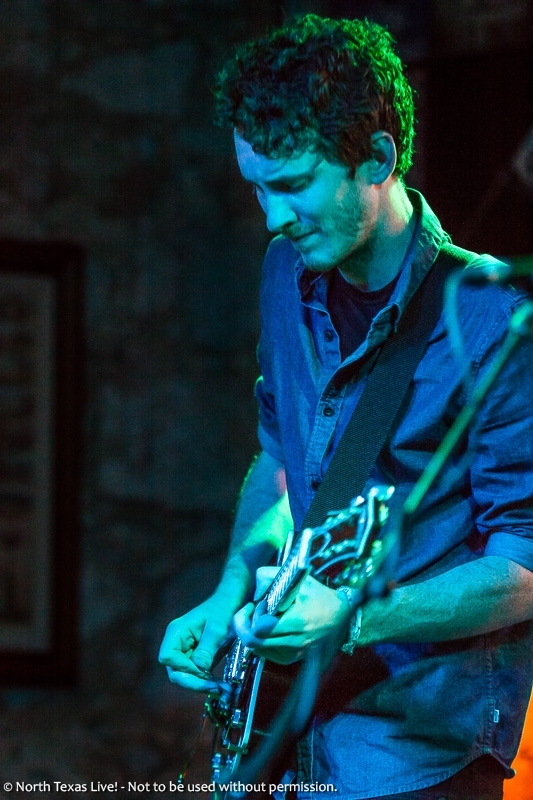 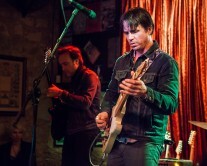 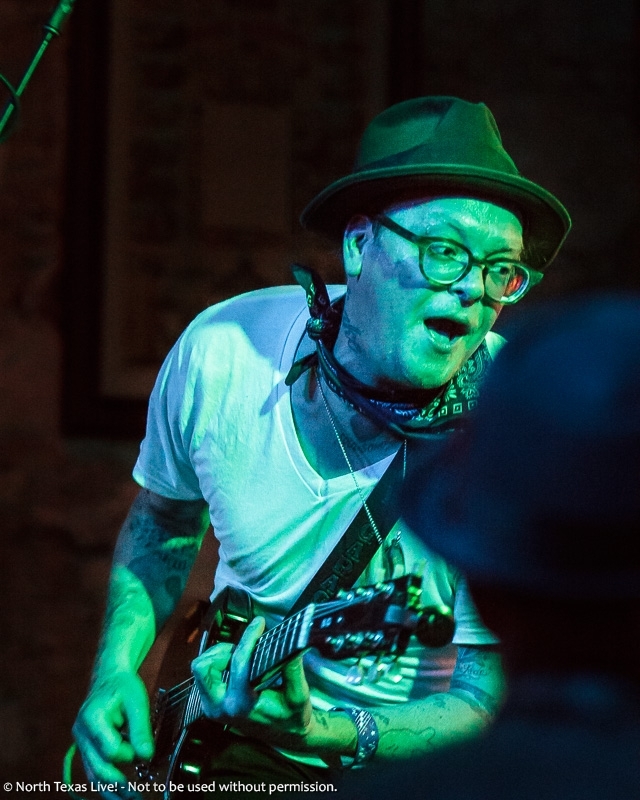 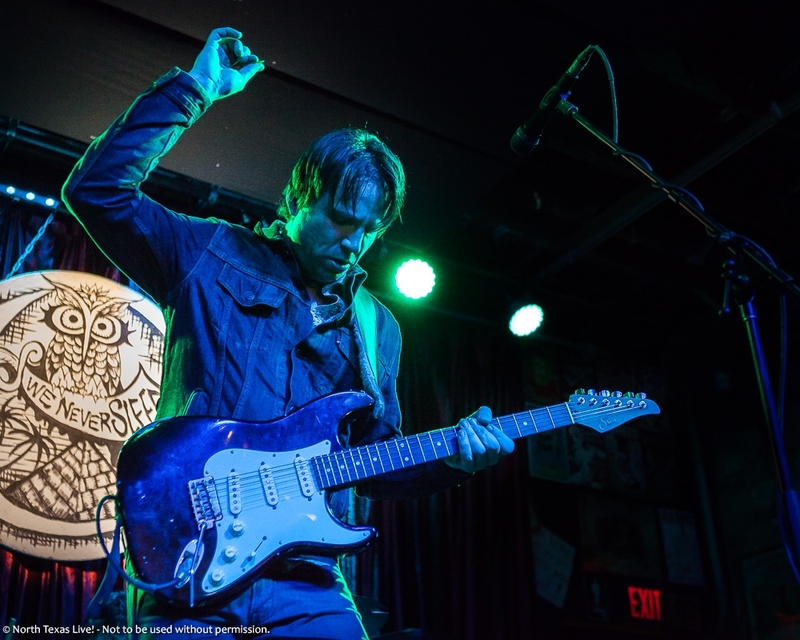 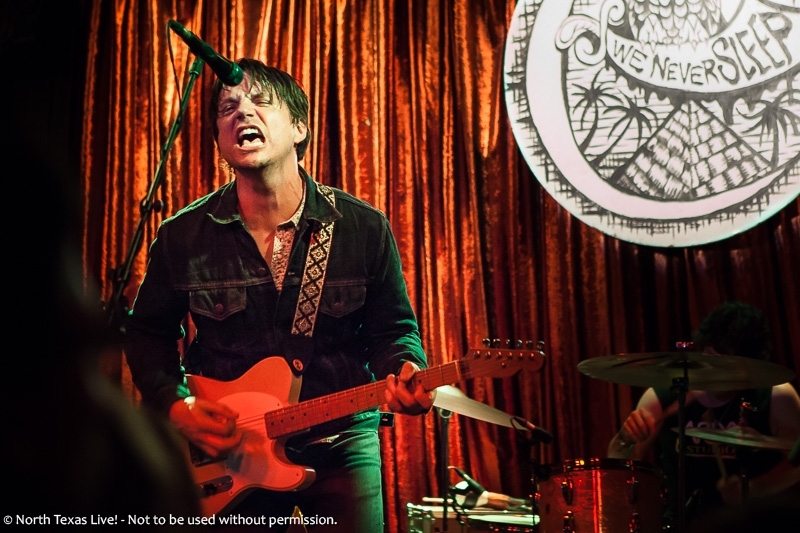 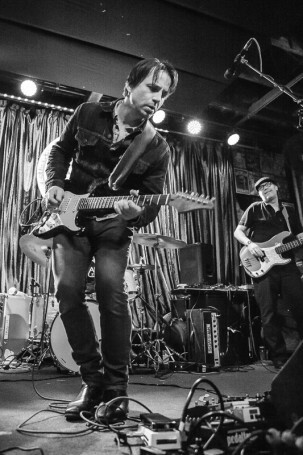 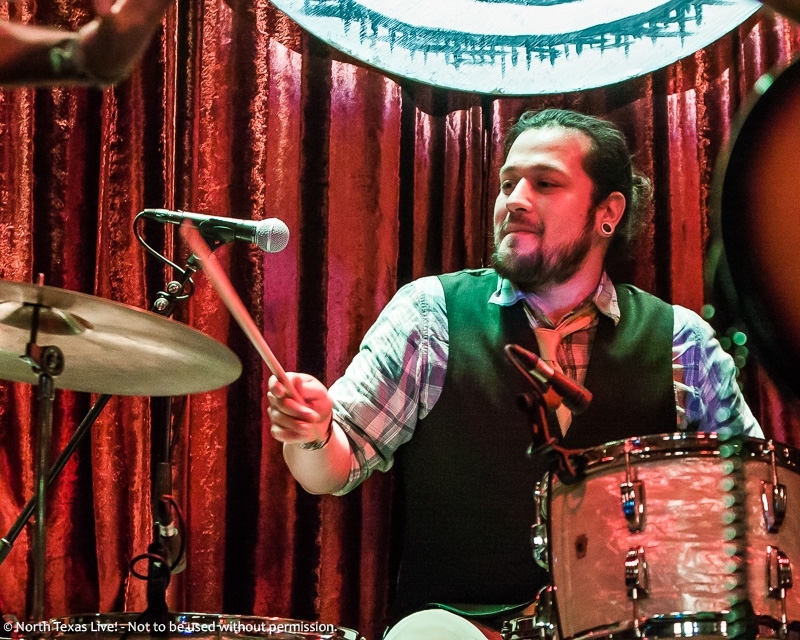 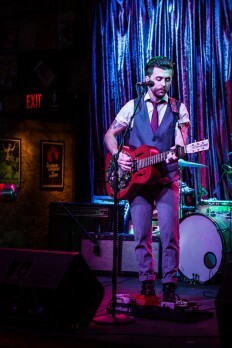 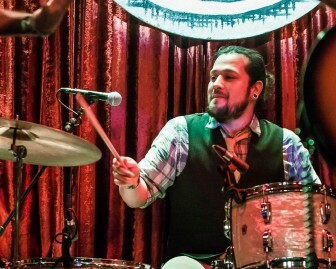 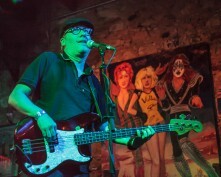 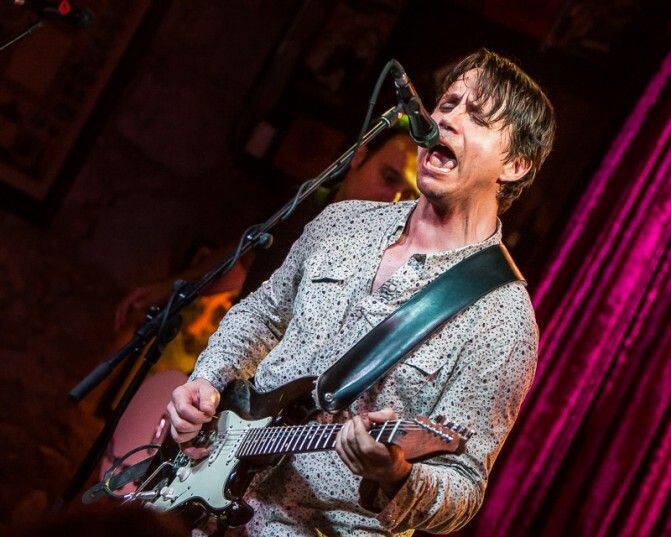 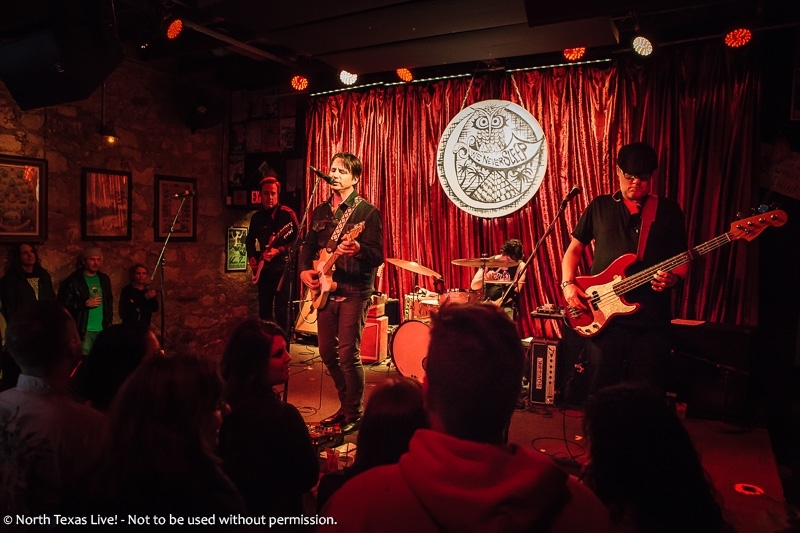 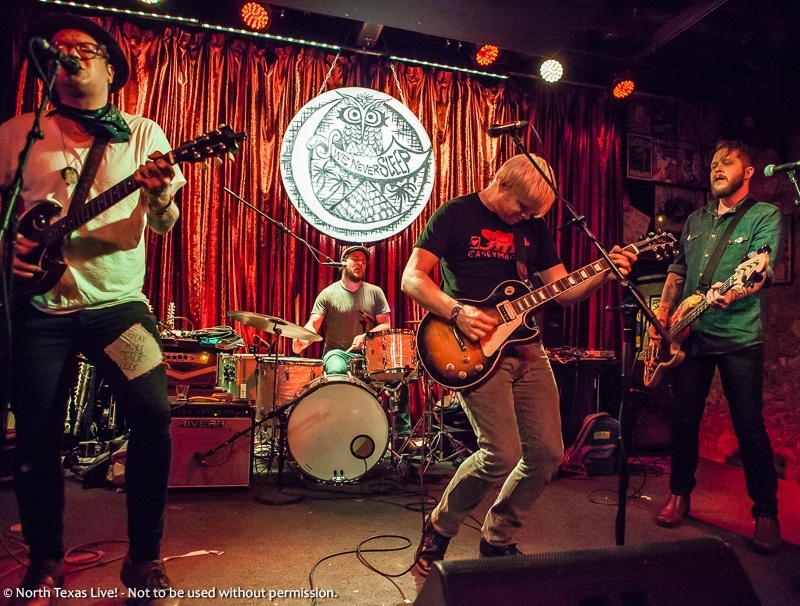 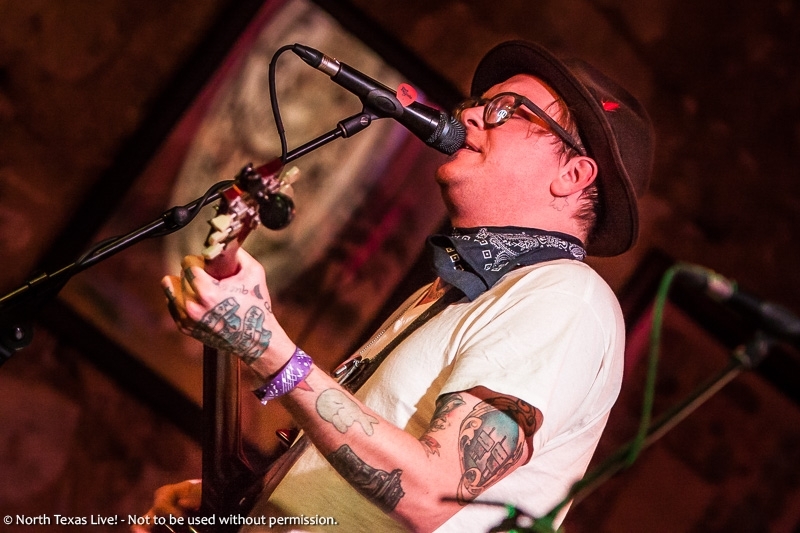 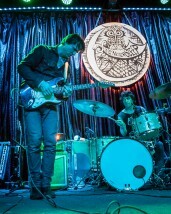 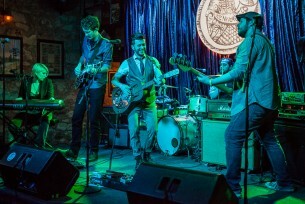 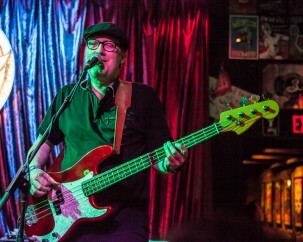 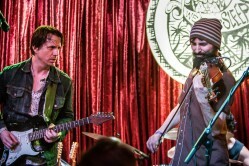 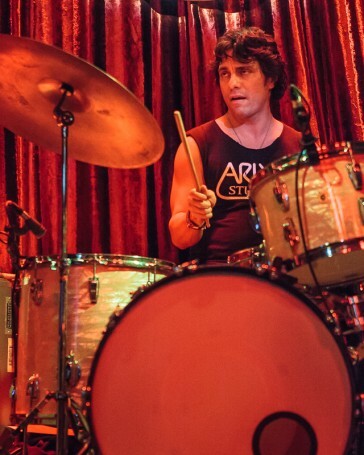 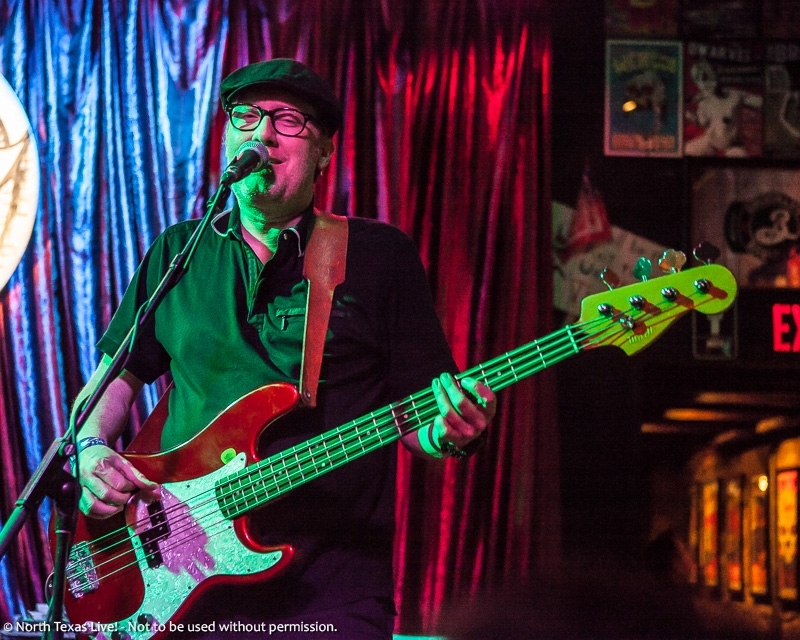 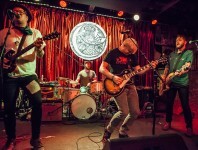 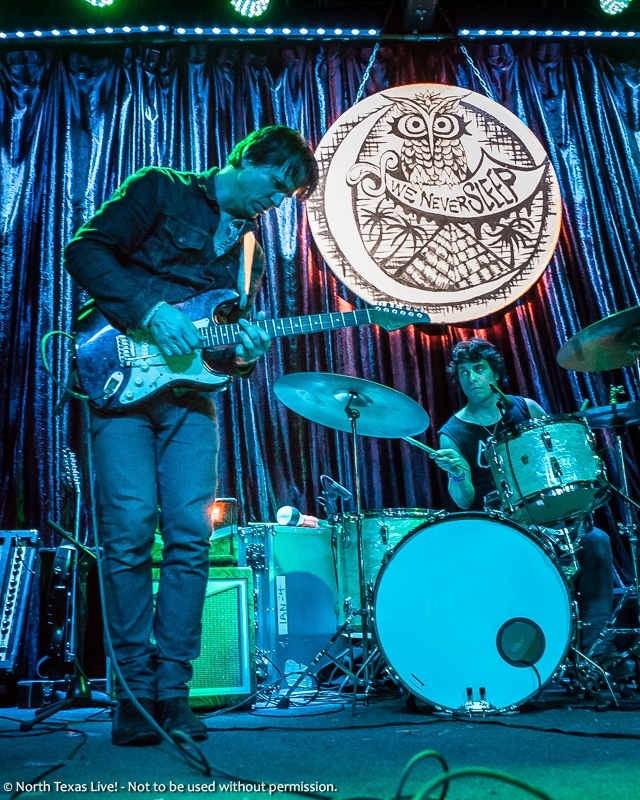 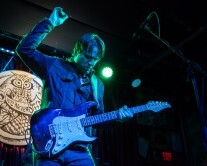 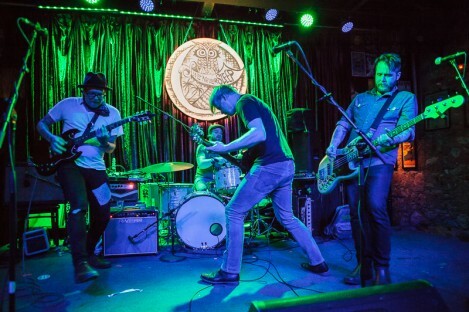 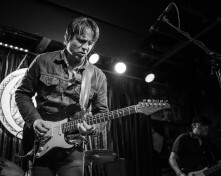 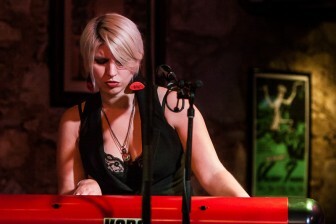 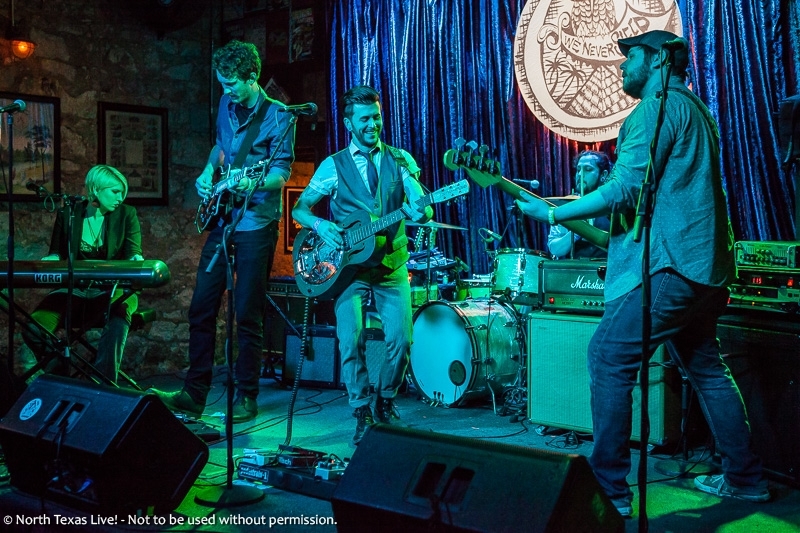 Ian Moore and The Lossy Coils - Three Links - Dallas, TX - North Texas Live! Ian Moore and The Lossy Coils performed at Three Links in Deep Ellum, Dallas this past Saturday night, playing a various array of material (most of which is available at his Digital Shop), including a few new songs yet to be released. 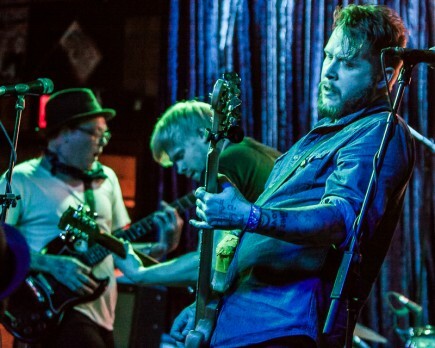 Two Cow Garage and Chase Ryan and The Grave opened the evening. 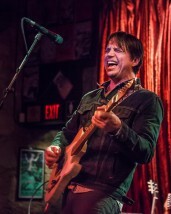 Ian Moore is a very busy man these days; just a few months after his Acoustic Christmas Tour, he has three new releases in the works (including a soul “covers” album), the March tour here in Texas, the upcoming SXSW in Austin (3/17 – 3/21), as well as a few festivals in the mid-year (5/15 Big Sur, Ca Hipnic – 5/17 Tacoma, Wa Tacoma Guitar fest – 6/19-6/21 Fairfield, IA Fairfest). 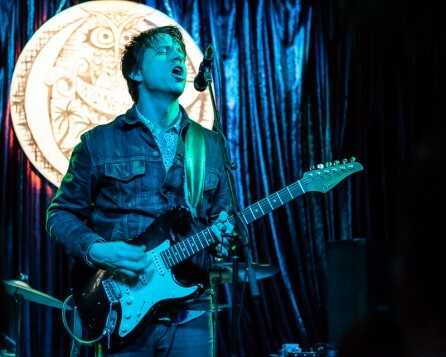 Still supporting their 2013 release ‘The Death Of The Self Preservation Society’, while barely containing their energy on the small stage, Ohio’s Two Cow Garage also have a single available over on the Bandcamp website called Let The Boys Be Girls. 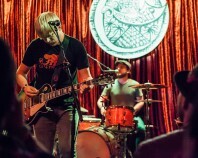 Denton Texas’ own Chase Ryan and The Grave are currently recording their first album, with release date T.B.D. 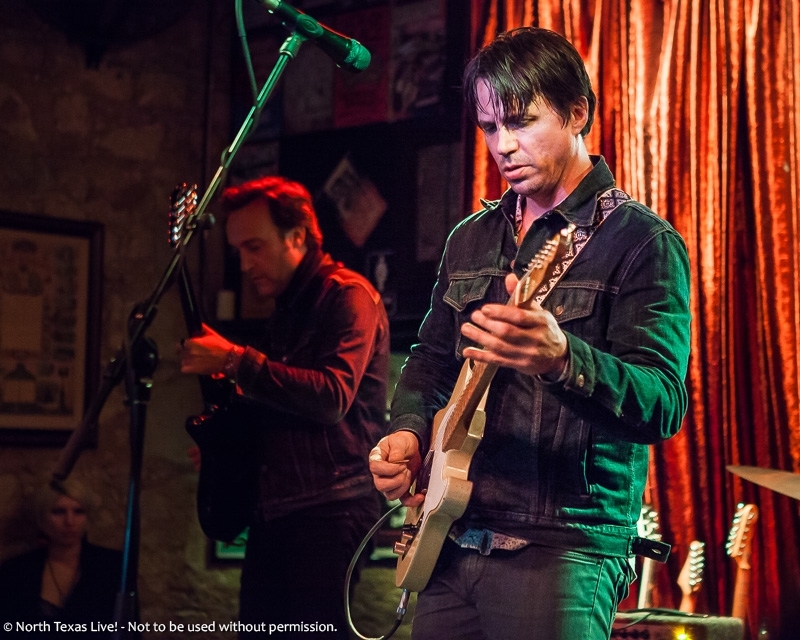 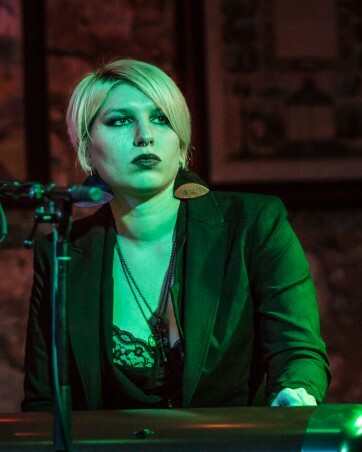 ©2015 North Texas Live! 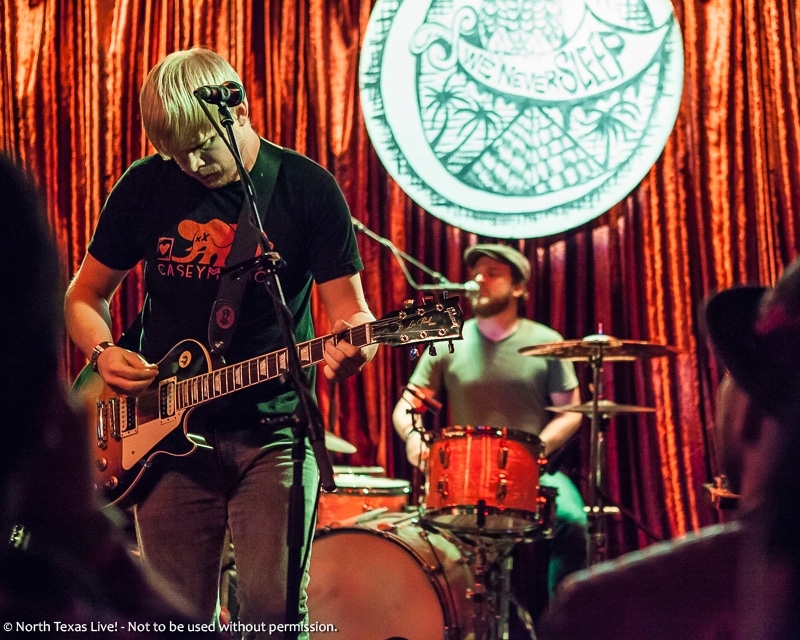 Images may not be copied, printed or otherwise disseminated without express written permission of North Texas Live! 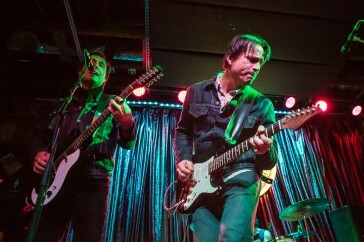 or its agents.